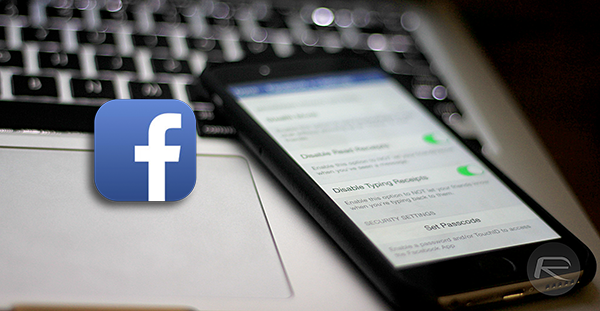 Facebook is in the process of rolling out a new, full weather forecast feature which is available across both the desktop website and mobile apps with approximately 95% of the social network’s users worldwide now able to access it. The new feature can be found in the News Feed or the mobile app’s “More” menu — that’s the section that normally houses things like Friends, Events, Groups, Pages and and the other parts of Facebook that nobody ever ventures into. Facebook has offered some form of weather forecast feature for a while now, with users having been treated to a simple, quick forecast known as “weather greetings” at the top of their Facebook timelines for around a year now. Users in the UK have also reported what appeared to be test weather updates in the own feeds. The forecasts themselves are surprisingly in-depth and present information in a clean and well laid out manner. The most striking aspect is undoubtedly the large banner image which is a cartoony picture which goes some way to depicting the overall weather forecast which is further broken down below that. Facebook is pulling its data from the weather.com API, so the information is certainly trustworthy though this being the weather we wouldn’t want to bet any money on a forecast’s accuracy. “We are doing this because our goal is to develop products that connect people to the things they care about most and create moments of joy in people’s day, like simply telling you that it’s going to rain later,” a spokesperson said. To us, it’s clear that the aim from Facebook’s point of view is to try and keep people in its apps and on its website for as long as possible, and if that can be done by preventing them from going elsewhere to see whether it will rain or not, then so be it. 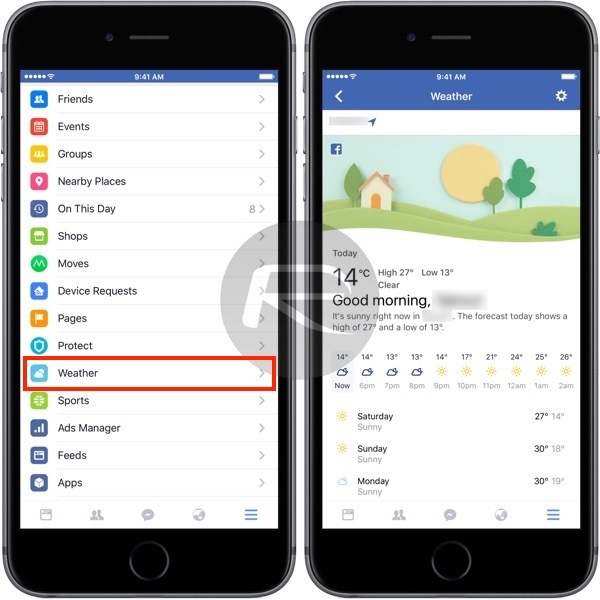 Facebook’s inclusion of a weather forecast makes plenty of sense from a business standpoint, and while there is no shortage of apps that can do exactly the same thing already, it’s fair to say that most people already have the Facebook app installed. Why not just use that?